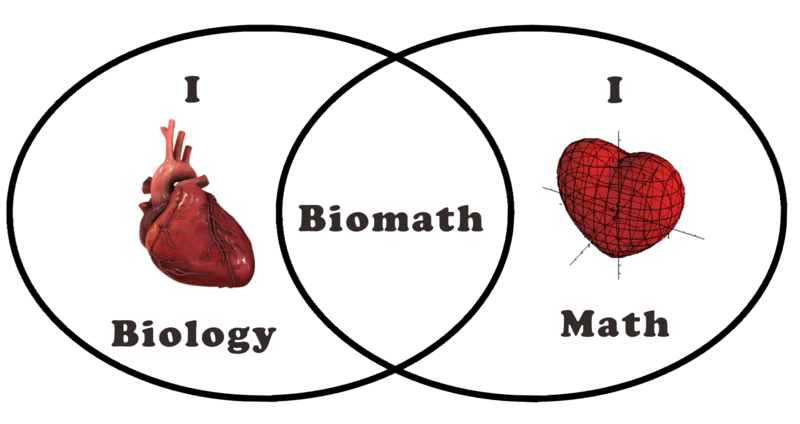 This resource contains course materials for Math 214 (Math Modeling with Bio Applications) offered at Rhodes College. In the recently shared second version of this resource, the reference readings have been updated and discussion questions have been added to the labs. This current version of the course does not include agent-based modeling. However, agent-based modeling materials can be found in Version 1.0 of this resource. These course materials were designed for a freshman level discrete-time modeling course for which Calculus is not a prerequisite. The course was designed to meet the recommendations for mathematical modeling and computational described in Vision and Change in Undergraduate Biology Education: A Call to Action. At Rhodes College, peer-tutors lead 90-minute labs of 5-6 students each week. There are usually 2-3 lab sections. During the labs, the students participate in a discussion guided by the tutor using the discussion questions, and then the students work on completing the checkpoint exercises. Each lab is designed to take 2-3 weeks. The check point exercise involves completing part of the lab assignment prior to the end of lab and are reviewed by the lab tutors. The remainder of the lab assignment is completed outside of lab and class time. The last 20 minutes of lab are reserved for weekly quizzes which cover lecture and lab material. Quizzes are available upon request (bodinee @ rhodes . edu). Erin Bodine is also one of the authors of Mathematics for the Life Sciences, which provides an accessible introduction to the mathematics necessary to describe, model, and analyze problems in the life sciences. Supplemental information related to the book can be found at http://mathematicsforthelifesciences.com. These course materials were adapted by biology faculty participating in The Discrete Faculty Mentoring Network (FMN) — Approachable Modeling without Calculus (Fall 2017). FMN participants worked on converting the course materials into single modules to be utilized in the participants’ biology courses. Learn more about FMNs. The author has shared 2 versions of this resource. As mentioned above, Version 2.0 contains the most updated labs and reference readings, while Version 1.0 contains materials for teaching agent-based modeling, which is now taught by the author in a separate course. There has also currently been one adaptation of this resource shared on QUBES: Discrete Modeling and Structures (Course Materials) by Carrie Diaz Eaton. This adaptation relies on a flipped class approach focused on the computational structures rather than the mathematical ideas. It contains the original resource, modified for the new approach, with new labs and additional application areas added. Check out both versions and the adaptation of this resource to see which would work best for use in your classroom setting.